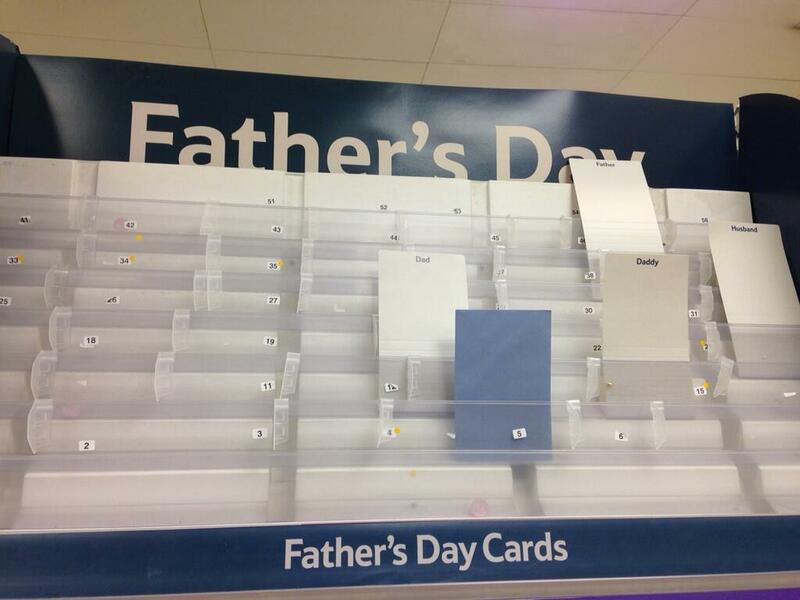 Get Dad and Grandad a card on the way over for Sunday lunch with them. Do some exercise of some sort to work Sunday lunch off – exactly what exercise was to be figured out after the above had taken place. It’s a good job they stock some pretty generic birthday cards – a little scrubbing out and correcting later and voila! Two Father’s Day cards were presented to the oldies. Job done. Anyway, the roast was uh-mazing (lamb – my favourite), and pudding delightful (plumb crumble – nomnomnom), so I of course had to go hard on the workout to compensate. 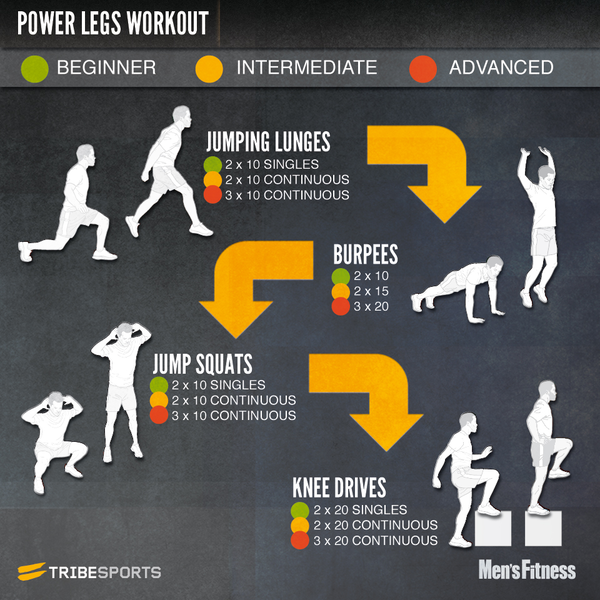 Tonight’s activity of choice: a cocktail of Tribesports challenges – The Power Legs Workout, Core Workout, and of course Day 14 of the #30DaySquatChallenge. There’s a reason they incentivised this one with prizes – it hurts! I managed the advanced sets for all of the exercises apart from the burpees – I just couldn’t do 3x 20 after the jumping lunges, so I knocked those down to intermediate and just did 2x 15 and went back up to advanced for the rest of the exercise. Followed that with the Core Workout – another killer! I really need to work on my crunches because I keep pulling from my neck and that’s not good. If anyone’s got some tips on how to not pull your neck when crunching please do share! Squeezed in Day 14’s squats from the #30DaySquatChallenge and there you have it. Day 16 of Juneathon complete.